American suburbs clear historic downtowns and the wealth notion is inverted compared to France. May be that one of the keys of this situation is the William Levitt case. 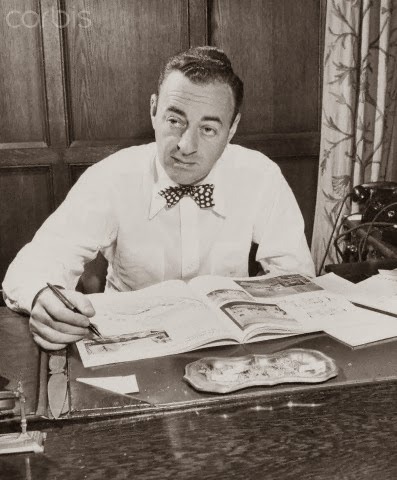 Born in 1907, Levitt works at the real estate family business and obtains in 1941 an important contract with the government : the building of 2350 accomodations in Norfolk, Virginia for shipyard workers. It’s during this time that in all probability he had the opportunity to analyze methods and accomodations building costs. 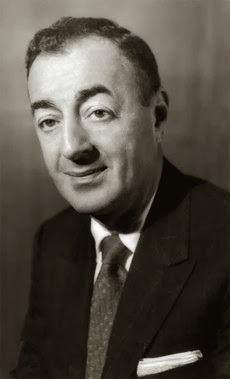 He wanted to apply Henri Ford’s methods used for building the famous T model, moreover Levitt is gifted for tasks planning and procedures control. From his analysis he notices that there are 27 steps to build an accomodation and he decide to organize work in 27 teams with each one its own skill. He also reviews the wage of his workers, instead of paying them per hour, he calculates the required time for a task and defines the base wage. For Levitt the employee earns more by being energetic than doing overtimes. At the end of the war thousands of G.I are going back home, it is necessary to built fast and Levitt knows how to do it now, he buys a land known as Island Trees near Hempstead and Long Island. Later ex-soldiers can become tenants from $58 per month with a $90 guarantee. 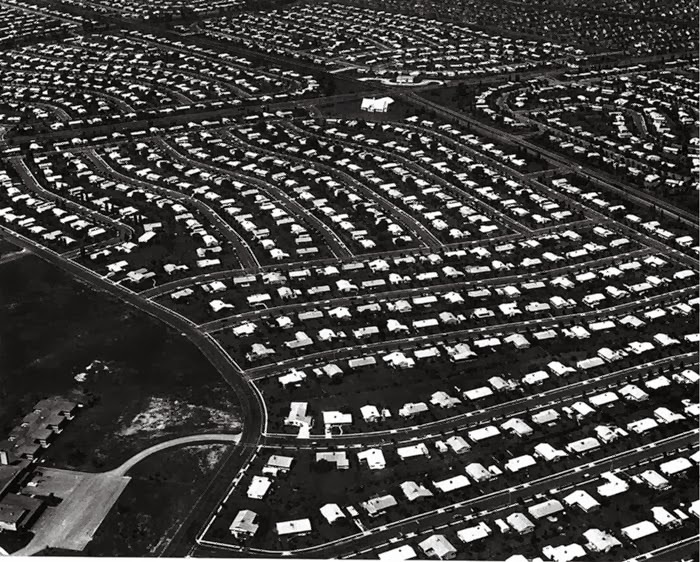 In 1951 Levittown counts more than 17000 houses. Levitt polishes his system, workers earn twice than elsewhere, no cellar, a slab on the ground and the building can start, an old railroad line reopens to carry materials which come from his branches! The project is evidently criticised, of course all the houses are the same and lined up but the reachable property dream wins the day. 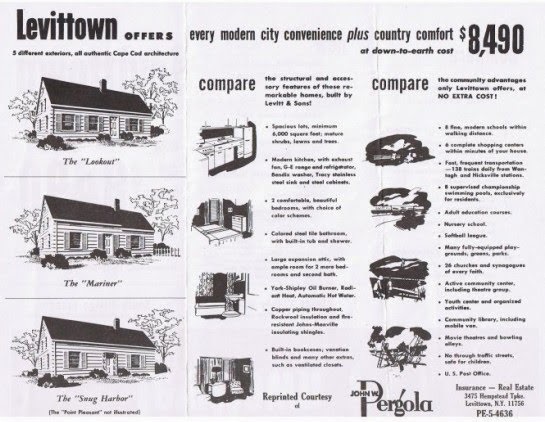 Another Levittown is built in Pennsylvania in 1952, New Jersey in 1955, suburbs are constructed until the business sale in 1968 and will be copied in the whole country. In 1970 there is more people in suburbs than in towns.